With the Holidays quickly approaching, it’s time to get prepared for all of those holiday parties. You’ve got your outfit and accessories set, but what about your HAIR!? Do you leave it down, up, somewhere in between? 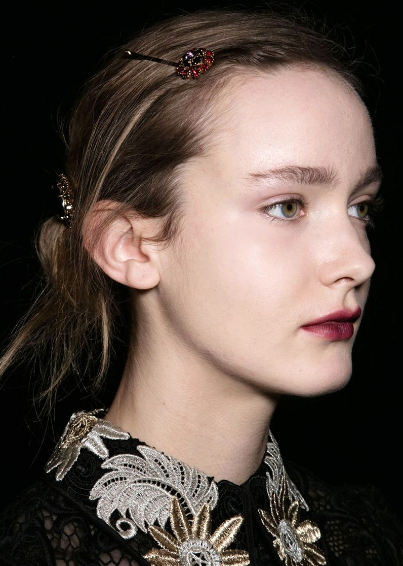 Get inspired with some of the chicest hairstyles for this holiday season – prepare to turn some heads at every party. Get ready in a snap and go BOLD! What better way to go bold than with a glittery hairstyle? This look in bound to catch some attention, in the most positive way. Immerse yourself in the holiday spirit and go all out! The baby bun is HOT right now! This is the perfect half up – half down do if you can’t make up your mind. Show off your glam makeup by putting your front locks into a bun, and let the rest go free. Add a few curls to spice things up. 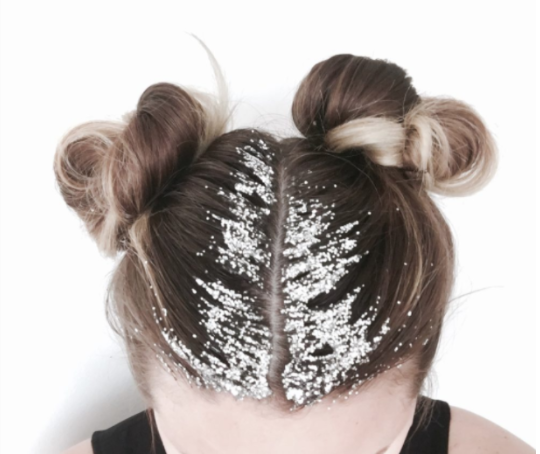 Even the messiest of buns can look sleek with a few pins. They add a bold pop to your ensemble, and bonus points if you match your lipstick to the pin colours! Nothing is bolder than a high slicked back pony. Quickly transform your locks into a party ready style with hairspray and a pony tail. Pair it with a statement smokey eye and voila! This look may require a little more time, but is well worth it. Add pearls to a simple braided look like Rita Ora, or other hair accessories like beads or hair rings. This look is a show stopper!